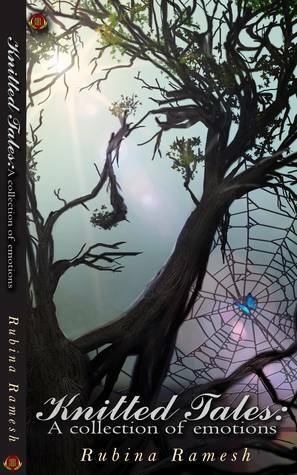 “Depending on which chapter you’re reading, you could say Banerjee is a memoirist, a creative writer, an essayist or a journalist. 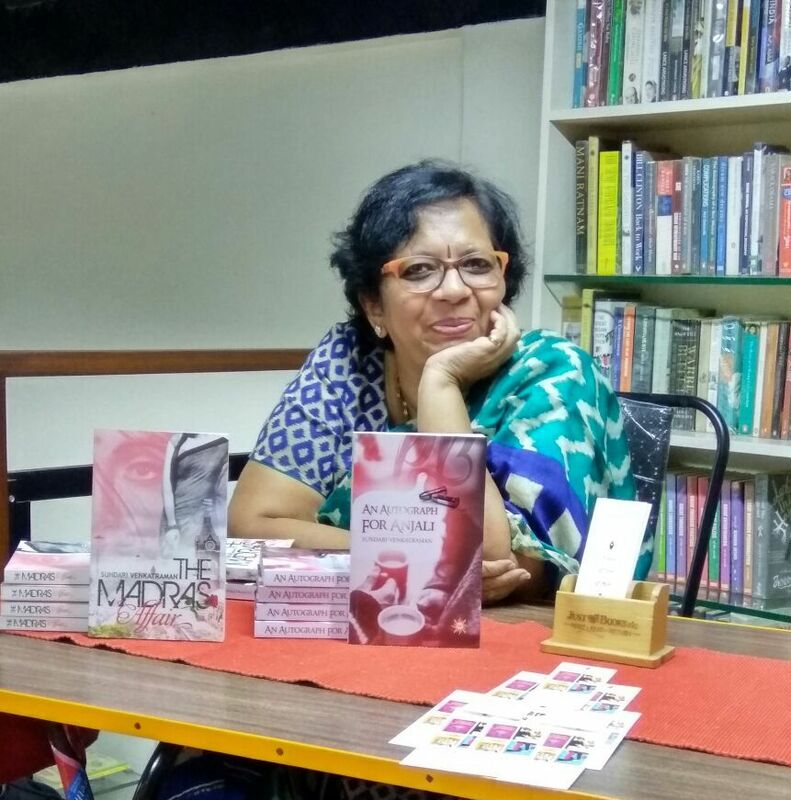 But no matter what label you choose for her writing, you will see Banerjee has major writing talent – the culmination of a passion that was borne at an early age when she considered words her playmates. “I have been in love with these moments of restlessness and release as these clusters have formed a pattern called words. I watched this written world of prose and verse, as with my hands, my body, I absorbed these nuances of creation,” she writes. An excerpt from the opening chapter of my recently released memoir/autobiographical novel THWARTED ESCAPE: AN IMMIGRANT’S WAYWARD Journey in my own voice. 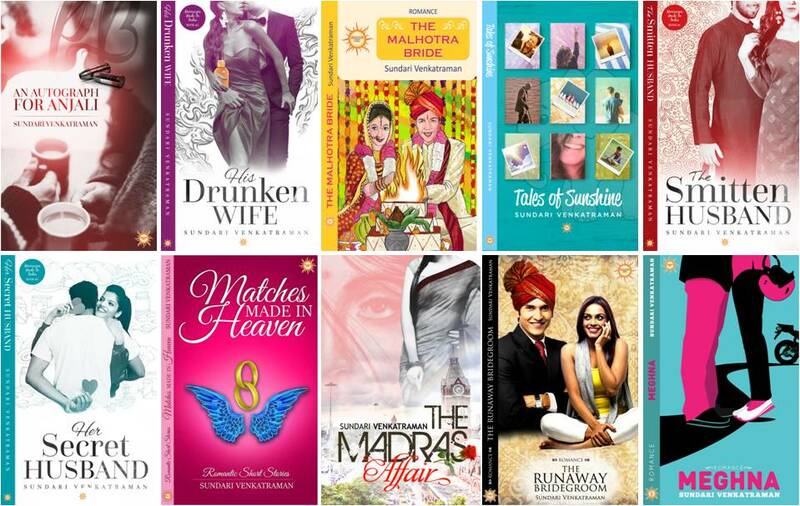 As a guest post for my blog, I had a question for Sundari regarding her recently released novel ‘His Drunken Wife’. Hello Sundari, keeping in mind this is yet another novel of your romance series, what would you say would be the USP of this book? The characterisation or the theme of the badass woman’s journey into her conjugal life? Thank you so much for hosting me on your blog. #HisDrunkenWife is the second in the #MarriagesMadeinIndia series and is the story of Abhimanyu and Shikha. Let me try to answer your question without giving away too much of my story. The USP is the hot and steamy romance between the protagonists. In fact, it’s the USP of the whole series is what I would say. And I find that these books are selling the best of my whole lot of twelve titles. It is only after that would I give credit to the characterisation as well as the theme. 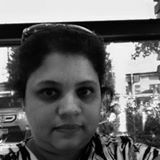 Shikha is badass – a deviation from my other heroines. While I like to give my characters a few grey shades to make them human, Shikha is more grey than white. This makes her very different from my other protagonists. And then there’s Abhimanyu’s unconditional love for Shikha. Isn’t it every human being’s dream to be loved for exactly what they are? For a partner who would love them despite themselves? Well, this is what Abhimanyu is to Shikha. So, the book has three points to recommend it, not just one.